There are situations when time is of the essence and fast delivery is more important than anything else. When you have to deliver a prototype yesterday, a good UI kit can come to the rescue. 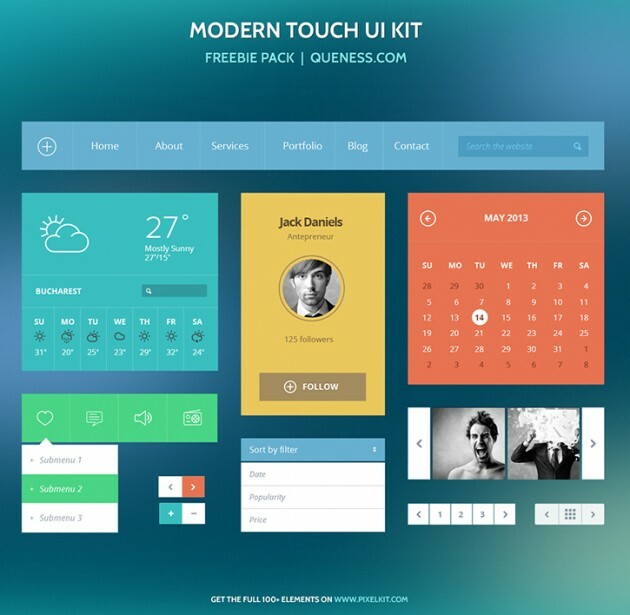 These pages featured many great UI kits and today it’s time for another one. This UI kit comes from Pixelkit.com and it is distributed via the well known blog Queness. Enjoy!